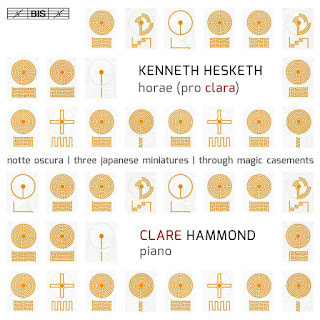 This new disc from pianist Clare Hammond, on BIS (released 27 May), explores the dazzling piano music of the British composer Kenneth Hesketh (born 1968). 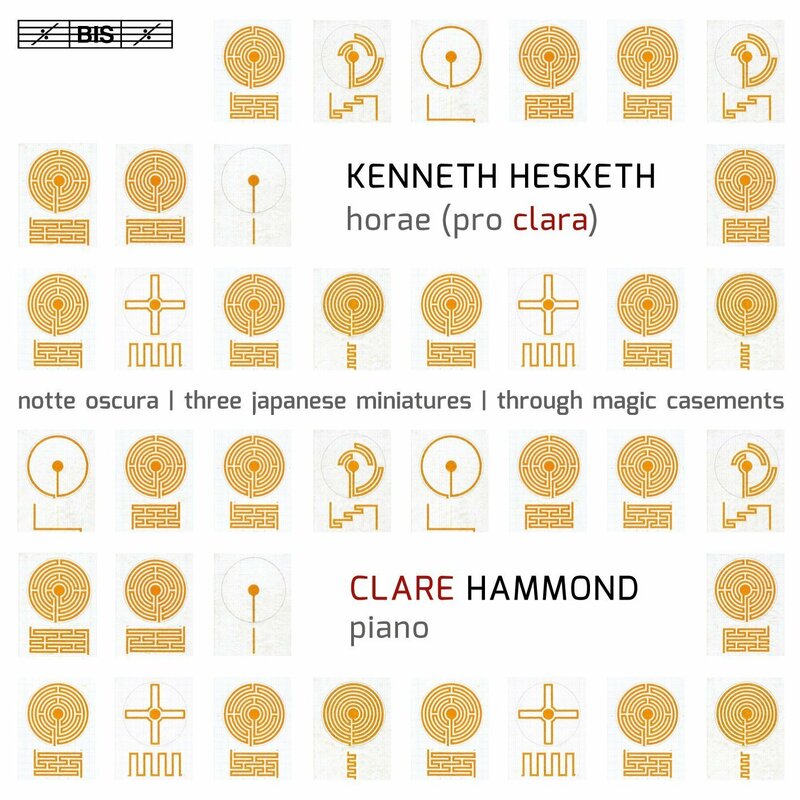 At the centre of the recital is the work Hesketh wrote for Clare Hammond, Horae (Pro Clara), alongside Through Magic Casements, Notte Oscura and Three Japanese Miniatures. The disc opens with Through Magic Casements, inspired by Keats' Ode to a Nightingale and full of rhapsodic virtuosity. Perhaps because of Hesketh's studies with Dutilleux, there is a very French feel to his ear for timbre, texture and colour in this work. Though the end result is less about show and more about exploring the poet's mood. 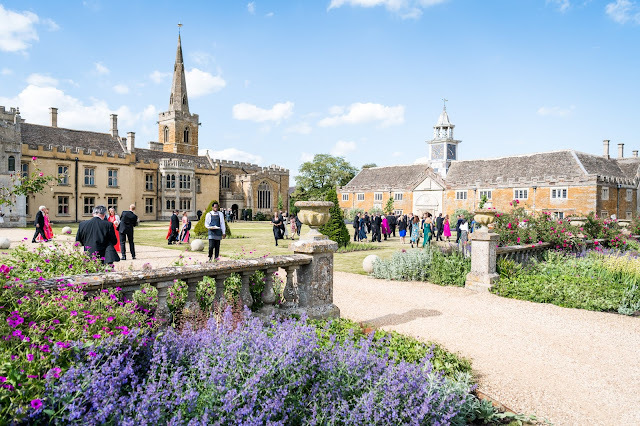 Horae (pro clara) [Breviary for Clare] was written for Clare Hammond over two years from 2011. The work consists of twelve miniatures (the hours of the title). 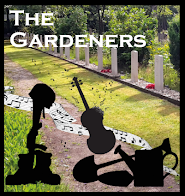 None of the movements are titled but each has a highly evocative performance direction - diaphanous, as fleet as the tiniest hummingbird, like the intertwining chime clocks, impishishly sardonic. Each piece explores different compositional techniques and ideas, though the thematic material is shared across the various movements. In many ways the work is like a series of character studies, though the composer is less interested in showing off different aspects of the performers technique, and is more involved in compositional games. The results are magical in the extreme, no matter how complex the material Hesketh keeps a light hand on the textures so that we appreciate a real delicacy in Clare Hammond's playing. Even the movement marked Semplice (simply) is complex, with a sense that Hesketh is most interested in the transformations of texture which can be achieved. The booklet article by Clare Hammond talks about the various structural devices Hesketh uses and his fascination with automata and machine. But listening to the music I was less less aware of this except to appreciate that under the colouristic detail there was a strong sense of structure. Many of the pieces are densely written, but it is a testament to both Hesketh's skill and Hammond's wonderful dexterity that a lovely clarity remains. Some movements have literary references, such as a quote from WB Yeats in the tenth movement, and from the King James Bible in the last. The link to Books of Hours is very apt, because these miniatures have the density, brilliance and luminosity of medieval illustrations, each a window into a different world. Hammond's performance is astonishing, and she makes the set into a coherently seductive whole. Notte Oscura, written in 2002, is a piano transcription of material from Hesketh's first opera The Overcoat (after Nikolai Gogol). Though there are dramatic moments, the overall sense is of a highly impressionistic interlude and little sense of the sardonic which we expect from Gogol. The final work on the disc is Three Japanese Miniatures (2002), based on fragments from a larger work The Reocrd of Ancient Matters based on Japanese folk tale. 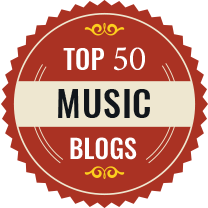 The three miniatures are Temple Music, The Cradle Rocks and Little Bumbuku. In these, there is more of a sense of the descriptive drama which underlies each miniature; the ruined temple regaining its splendour in dazzling fashion in the first episode, the coolly evil sprite in the second episode, and the earth daemon depicted in highly colourful fashion in the final episode. There is something dazzlingly numinous about Hesketh's piano writing, with a sense of colouristic intensity which gives it a remarkably French flavour (perhaps think Dutilleux with an admixture of Messiaen). But this is allied with a highly detailed, not to say mechanistic, approach to construction making the results highly fascinating and individual. The performances from Clare Hammond are superb, and she makes the piano sound highly seductive and magical.